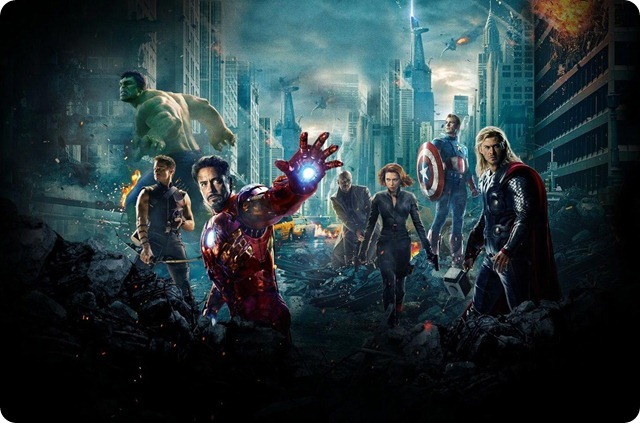 The Avengers is the best entertaining super hero movie that I have ever watched and it is not just action but everything. My first movie in Auckland and watched it in 3D. Was a totally memorable experience for many reasons!